Friday, October 19th, 2018 at 11:47am. On Friday, October 19th, the Jupiter's Loxahatchee River Center is hosting a festive family event for all ages by decking the aquarium out in spooky Halloween décor to create a haunted underwater experience. All ghosts, goblins, and witches are welcome, and costumes are highly encouraged. 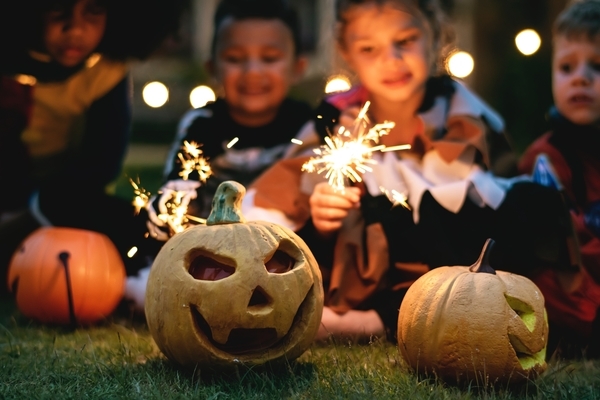 This “not-so-spooky” event entertains the family with hayrides, a campfire and s’mores, trick or treating, and kid-friendly crafts. The event is from 6-9pm and cost is $3 per individual or $10 per family of 4 or more.